Discord is a free voice and text chat app for gamers and works on both your desktop and phone. Many of EK employees are very passionate gamers and we want to be more connected with the community. 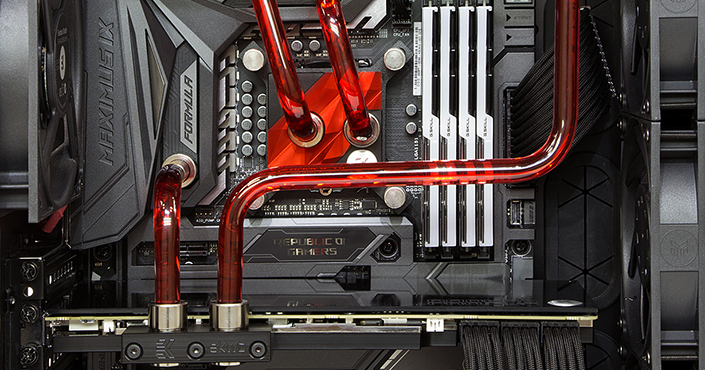 We have created a Discord server, for people that want to get involved with the water cooling community and EK employees. We invite you, the people in the gaming and water cooling community, general PC community and the public to join our Discord server. First you have to download Discord app. 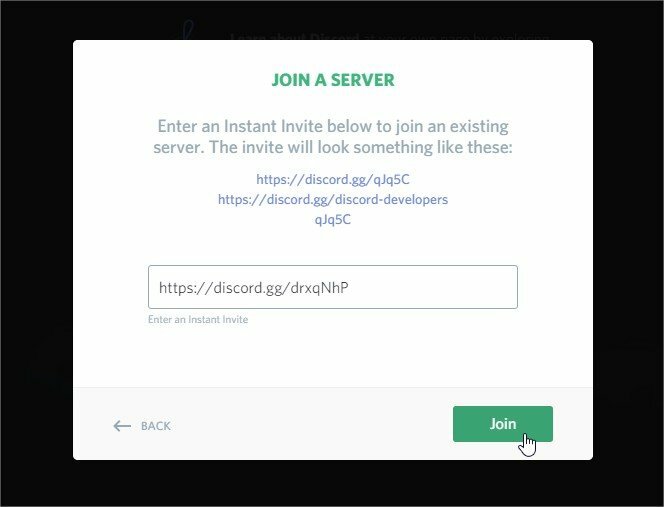 After you downloaded and installed the Discord app on your PC, you can join our server. STEP 1: Join our server. Click on the plus symbol on the left. 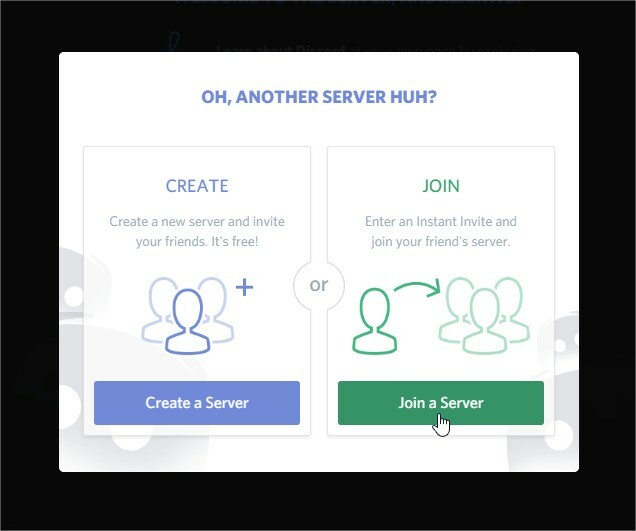 STEP 2: Click on Join a server. STEP 3: Copy this link and paste it here, then click Join. Please share this information with your friends online. If you have any questions about the Discord servers, feel free to contact use on our social media pages or directly through the Discord app. 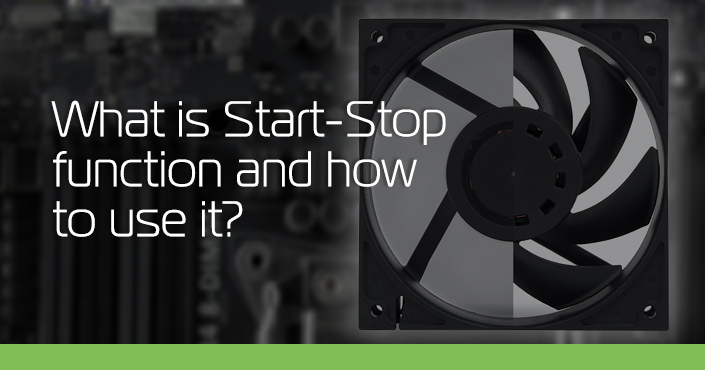 No questions are rejected and everyone is welcome to ask and get informed about our Discord server and water cooling. Red District by Rok Spenko What is the Start-Stop function and how to use it?